Die-Hards: With 12 Commitments, Who Are Pitt’s Top Targets? Die-Hards: Which 2019 Running Backs Will Pitt Land? 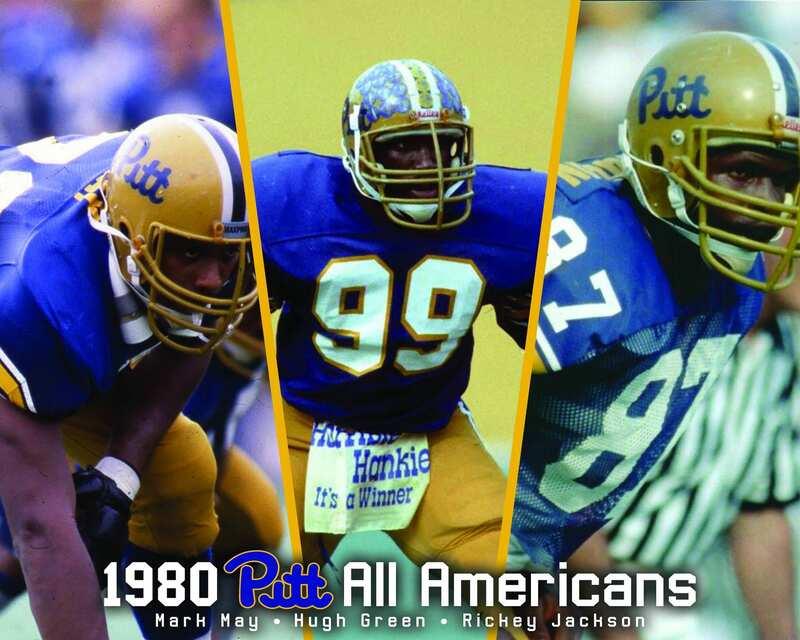 Die-Hards: Pitt In With Plenty of Talented Recruits, Can They Close? Vukovcan: Did Pitt Get in Too Late With Aliquippa’s M.J. Devonshire? Die-Hards: Could Pitt Be Adding a Defensive Grad Transfer?